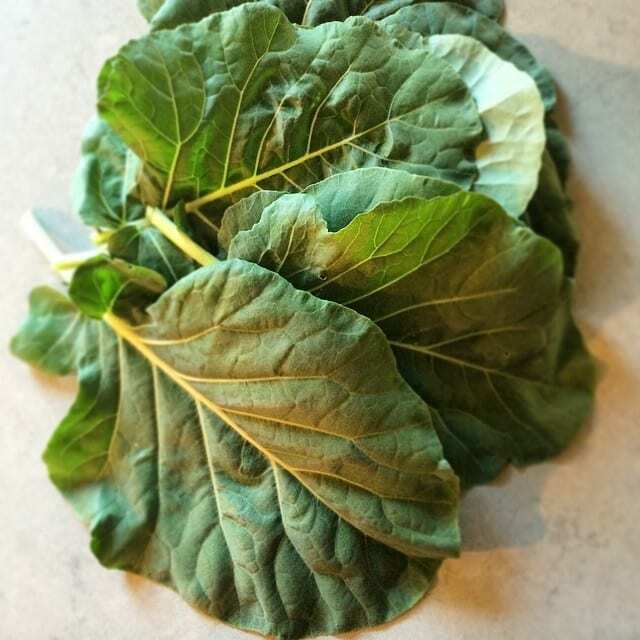 You might be scratching your head at a recipe for Quick Cooking Collard Greens. Quick and collards doesn’t often go hand in hand. 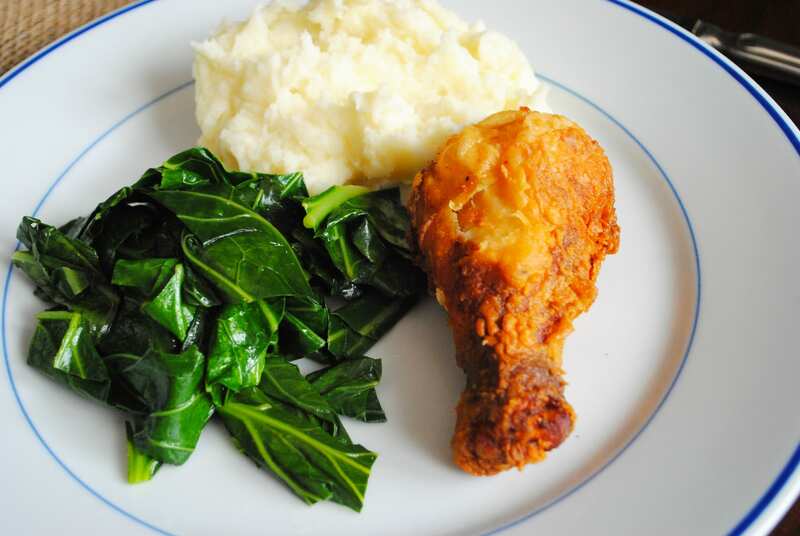 I started cooking my collards this way after the kale craze came about several years ago. It became apparent to me that collards could be cooked in the same method. These aren’t you grandmother’s collards. In fact my great aunt would probably roll over in her grave. I still love those low and slow cooked greens, with pot liquor to boot, but in a pinch and during the week, I adore this quick cooking method. The greens stay crisp and fresh and soften just enough. It’s the perfect side dish that cooks so quickly. I love doing these in a dutch oven or large 12 inch saute pan with a lid. You need a pot with a good lid. 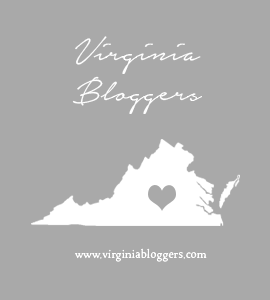 Here are links to two of my favorites. They are both heavy bottomed pans made of quality materials that will heat evenly and not burn your food. Either one works very well with this recipe. The dutch oven provides the obvious extra space but as the collards cook down, they fit well in each. See them paired with my Creamy Mashed Potatoes?? You can get that Recipe by clicking on the link. In a large Dutch oven or stock pot, heat 1 tbsp olive oil over medium heat. Once oil is hot and shimmering add in the washed collard greens. Let the greens cook for a minute or two stirring with tongs. Add in spices and stock. Put the lid on the pot and cook for about five minutes. Leaves will still be crisp but should have softened significantly and released a lot of their liquid. 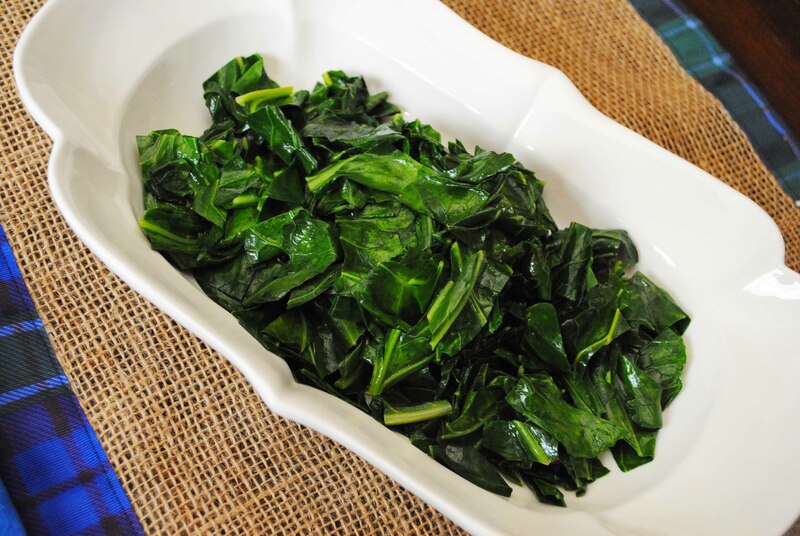 Add collards to a serving bowl and serve warm. We like to top them with our favorite vinegar pepper sauce.